Sunshine and clouds mixed. High 84F. Winds WSW at 5 to 10 mph.. 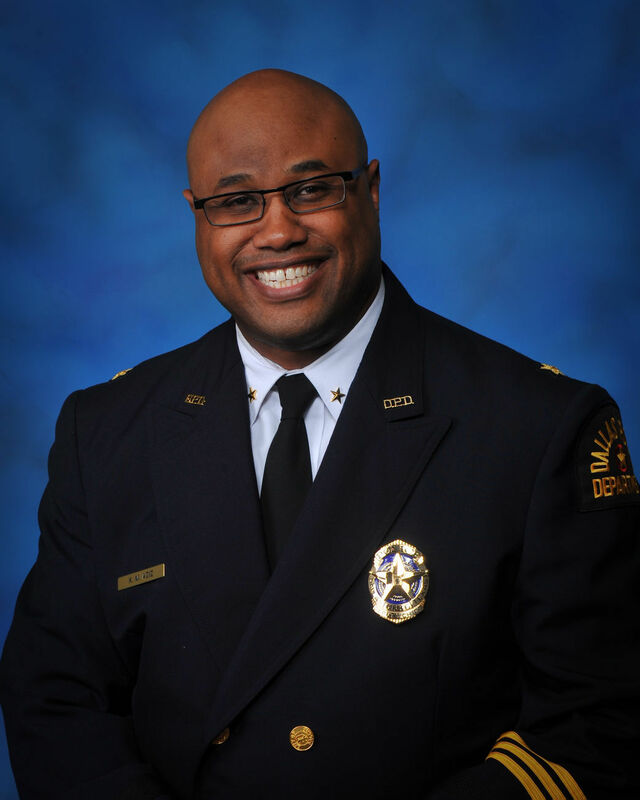 The Tucson Police Officers' Association announced Wednesday its support for Dallas Deputy Chief Malik Aziz to become the city's next police chief. The union's choice differs from a city search panel that picked Christopher Magnus, police chief in Richmond, California, as its recommended candidate to become Tucson's top cop. The union also announced the support of its decision by the Fraternal Order of Police and the Pima County Deputy Sheriff's Association. During visits to each of the three finalists' hometowns and police departments, two representatives from the police union gathered information about the candidates' law enforcement experience, leadership style, and the issues their communities faced, according to the release. "The information we gathered, from being there in person, was invaluable," said association president Roland Gutierrez. In addition, he said that the association received dozens of positive recommendations from the Dallas police department and the community at large. "Chief Aziz understands the issues our department is facing: staffing, retention, equipment, and most importantly, employee morale," Gutierrez said. "He also clearly understands the challenges faced by our community." Following last week's three hour meeting of the TPOA in which the three finalists for police chief were discussed, the officers in attendance filled out a survey, vice president Brad Pelton wrote in a memo to union members. Aziz received 50 votes of support from the roughly 70 members in attendance, whereas Magnus, the finalist recommended by the citizen advisory committee, received only three votes, Pelton said. The memo listed the positives and negatives for Magnus, but did not employ the same method when discussing the other two finalists. The negatives they identified for Magnus were: Inconsistent discipline, lack of direction, a promotion process that is based on a non-ranked list selection, follows the political wind, participated in a "Black Lives Matter" protest, brought in a civilian to replace the commander in their internal affairs division, low morale, seen as disingenuous and has been the focus of harassment and discrimination complaints. The positives listed for Magnus were he helped reduced crime, increased police staffing, increased technology, increased police officer compensation and improved community relations. During the visit to the Richmond department, Pelton said that he saw a cartoon hanging on the wall of Magnus' office that depicted the "Black Lives Matter" protest in which he participated. "I did not get close enough to read what it said, but the fact that it was hanging prominently on his wall spoke volumes to me as to the pride he has with being involved with this movement," he said in the memo to union members. City staff announced the hiring process for chief several months ago under the guidance of a consulting firm. "Over the next several weeks, the process, through unclear methods, eliminated all Tucson Police internal candidates," Gutierrez said in the news release. The information gathered during the associations' visits was never shared with the Citizen Police Chief Appointment Advisory Committee, as the association was never given the opportunity to speak formally with the committee, according to the release. "We understand and respect the recommendation made by the citizen committee in our chief’s process," Gutierrez said. "We simply believe that valuable information was not given to them that would have affected their decision making process." Union representatives met with city manager Michael Ortega Monday to discuss their findings. Ortega will make a decision on the chief's job and present it to the Tucson City Council for approval. Ortega declined to comment on the meeting. The Citizen Police Chief Appointment Advisory Committee recommended Magnus after a five-hour series of interviews with the three finalists last week. Magnus received 11 votes of support out of the 14 members in attendance. With two votes, Aziz was the second most preferred candidate by the committee. The third finalist, Rick Gregory, received no votes, and one committee member said they wanted to start the process all over. The Tucson City Council discussed the police chief job search in executive session Wednesday. The council told the city manager to continue due diligence. The chief is hired by an appointment by the city manager that is subject to the council's approval. Tucson Police Chief Roberto Villaseñor is retiring at the end of the year. City manager will make recommendation to City Council. The candidates are all from out-of-state. Tucson City Council will vote on Tuesday on Christopher Magnus becoming Tucson's next police chief.